"Always the Best For the Kids"
All Junior, Developmental, Ninja, Tumbling, and Level 3 and lower Teams practices and classes have been CANCELED for this evening, February 19. See some of the most talented women in the country compete at the 2019 GymQuarters Mardi Gras Invitational starting on Feb 15th at the St Charles Family Arena. Watch College Day Feb 15th featuring top ranked Div 1 & Div 2 teams. Sat & Sun features 1200 gymnasts from near and far competing in Levels 2 through 9. Come catch all the action for $25 or Daily for $10 Children 4 & under Free. 2019 Missouri State Meet - Level 6 - 10 and Xcel Diamond and Platinum - March 15 – 17, 2019 - Lindenwood University. Register through USAG by February 15, 2019. Click Here of more information. New Designs in the Pro Shop! Check out our Pro Shop for the latest GQ designs! They can be put on short or long sleeved shirts or hoodies! You can also add your name in a matching color! Orders can be placed at the front desk. Did you know - GymQuarters has an app! Users of both Apple and Android phones can download the GQ app to use for easy event registration, class searches, and to receive important alerts from GQ! Show the front desk you have the app and be entered to win a free leotard! 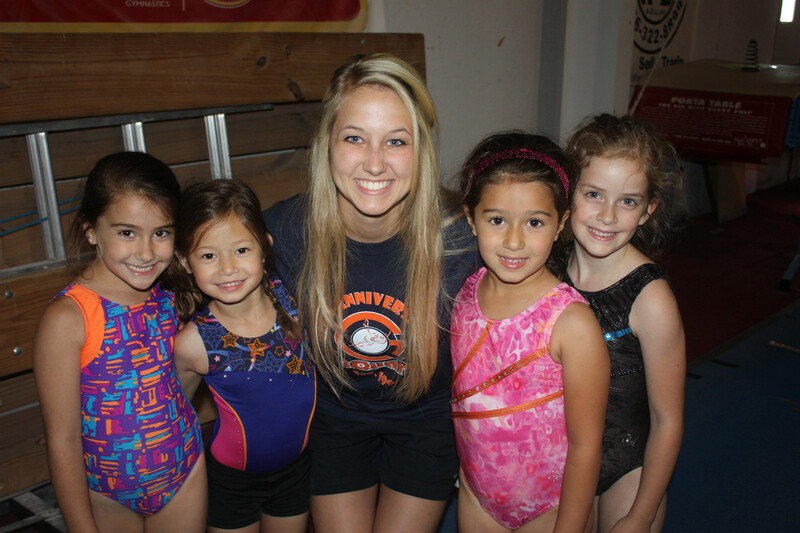 Adult supervised gymnastics activities, movies and fun with friends! Finally some time off for yourself! Every Thursday from 10:00am to 2:00pm Gymquarters offers adult supervised open play in the gym area. There will be a short rest time after children eat. 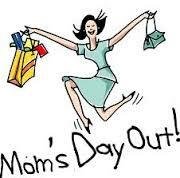 Mom's day out is open to all children ages 2 and up. A reservation is required 24 hours in advance. A minimum of 5 children are required for us to offer this program each Thursday. We must have a release form signed by parents. $20.00 for the first child and $16 for each additional sibling. Enjoy a night on the town and leave the kids to us! Longing for a date with your significant other? Have tickets to a great St. Louis event? GymQuarters has the answer! You can sign your children (ages 5 and older) up for supervised open play, gymnastics games, movies and a lot of fun with friends! You also have the option to bring $3 for 2 pizza slices. Snacks & drinks available to purchase. 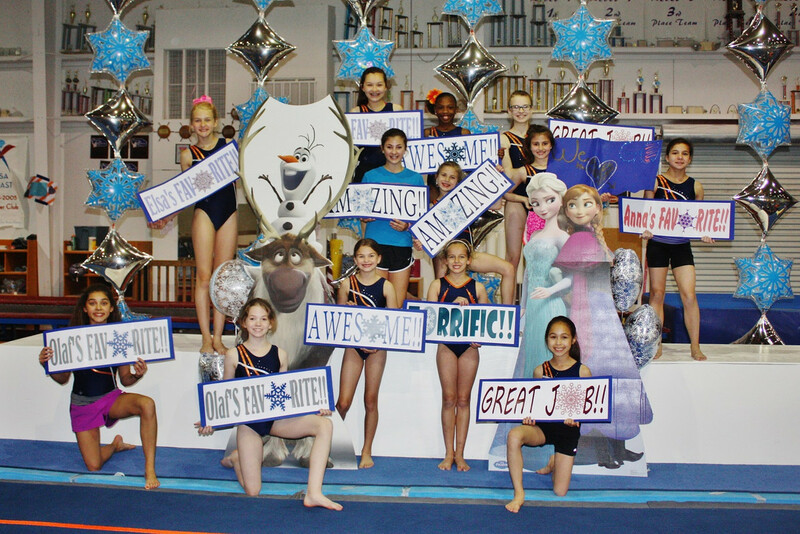 Have a GQ Gymnastics Birthday Party! Jump, bounce, flip, roll and swing with all your friends. Party Participants will enjoy trampolines, in ground foam pit, rope swing, balance beams, bars and so much more. Relax and enjoy your child's party, we'll clean up at the end! Up to 10 children - $9.00 for each additional child. The birthday child is FREE! 1 hour supervised gym time and Staff assistance during "party time". Medal for the birthday child. Souvenir cup for each party participants. Plates, napkins, utensils and drinks (juice box) provided for each party participant. Tablecloths, Tables and chairs also provided. 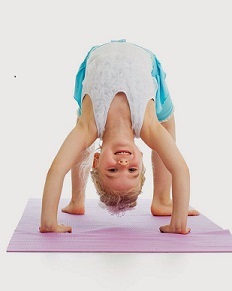 Up to 10 children - $9.00 for each additional child. The birthday child is FREE. 1 hour supervised gym time, 45 minutes party time. Medal for birthday child. Souvenir cup for each party participants. Tables and chairs provided. All participants will need to submit signed release. Instructor supervised open play in the gym. Jump, flip, roll and swing with your friends. 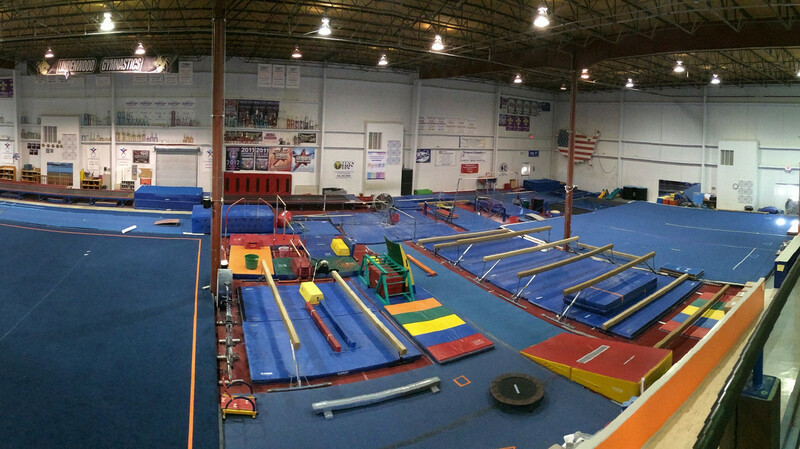 Enjoy the trampoline, tumble trak and foam pit! Swing on the bars and rings. Walk on the beams, roll on the mats, do it all! Great indoor play when the weather outside is cold and wet. $7.00 per child, must register in advance. What a great place to bring your MOPS group, church group or class. One hour of supervised open play on the gymnastics equipment. Trampolines, foam pits, bars and balance beams to jump, flip, roll and swing. We have set aside Wednesdays, 10:00am-11:00am to accommodate your group. $5.00 per participant. Parent assistance is required. It appears you are on a mobile device. For the best possible experience when viewing our calendar of events and registering for classes or activities, please download our mobile app. Please follow the appropriate link below for your device.